Joyce E.S. 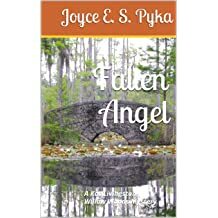 Pyka is an award-winning author in both historical and juvenile humorous fiction. 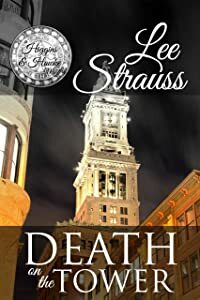 Her newest protagonist, Kat Livingston, of the Willow Woods mystery series, is a strong, ambitious, young working woman in 1900 and was inspired by one of the first ground-breaking female journalists, Nellie Bly. The source of her inspiration for the town of Willow Woods, is an actual village just outside of Chicago. 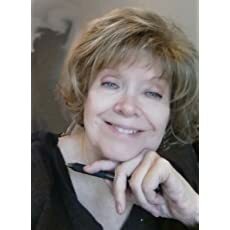 She strives to write cozy mysteries that are intelligent, suspenseful, and filled with memorable characters, adding touches of humor, sometimes a bit of romance, and above all, good story telling! 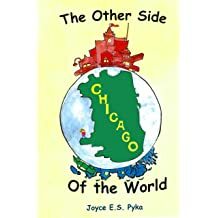 Joyce has lived in and around the Chicago area all of her life, and is addicted to historical research. 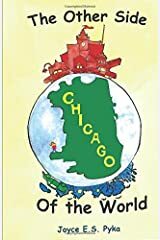 If you live in the windy city or the surrounding areas, you'll probably be able to guess landmarks that "resemble" some of the places. Does, Givenchy, Armani, Versace, Valentino ring a bell? Most of us are aware, if not with the pricy products, at least the names of the great couture Paris houses. 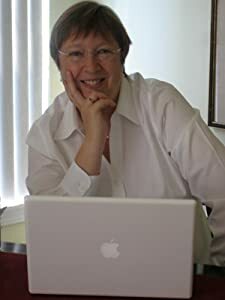 During the time period of the Willow Woods Cozy Mysteries (Ebook: http://www.amazon.com/dp/B07CMQ1K7D) , the House of Worth was the Parisian designer of the day. 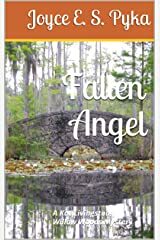 In my cozy mystery, Fallen Angel (book links below and on the sidebar), a young girl takes up photography as a hobby. For the first time, the average person had access to a handheld camera. In February of 1900 (the story takes place in the summer of that year) EastmanKodak introduced the affordable Brownie camera. It sold for a dollar, and changed the world right down to the smile.